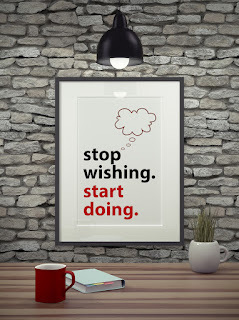 Here at Pencildancer, we’ve been following the theme of Goals, Motivation, and Conflict. GMC is writing shorthand for the needed ingredients in a book. We spent January covering goals from different aspects, and now in February, we’re discussing motivation. While the other Pencildancers are talking about character motivation, I’m talking about your motivation. As a writer, it’s a long, hard slog. There are not a lot of pats on the back along the way. Writing a whole novel takes a long time, not to mention the learning curve. So how do you stay motivated to keep writing? One thing I’ve been hearing a lot lately, and pondering myself, is asking why you want to reach this goal. Think about any goal you have. What’s the point in reaching it? What will you feel like when you arrive? Sometimes that’s the thing that will pull you through when you’re down, discouraged, and disappointed. So why do you want to write this novel? What will you feel like when you’ve finished it? Does it matter if anyone ever reads it? The answers to all of those questions will go toward your motivation. Just like with many things in life, writing is easier when you have a buddy. Another writer will understand when your hero doesn’t do what you want him to do or you don’t really like your own heroine. They understand the process, the disappointments, and the isolation. And they can help you celebrate your wins, no matter how small, because they know how hard-fought they are. We have that among the Pencildancers, but there is a reason events like NaNoWriMo (writing a novel in a month while a bunch of other people are doing it too) and writers groups like ACFW are so popular. If you don’t have a writer friend, join a writing group to find one. Would you work for no paycheck? It depends on the job, but most of us wouldn’t. And while writing isn’t a full-time job for most of us, the process of putting in the time, making progress, and setting goals are all things that deserve to be rewarded. 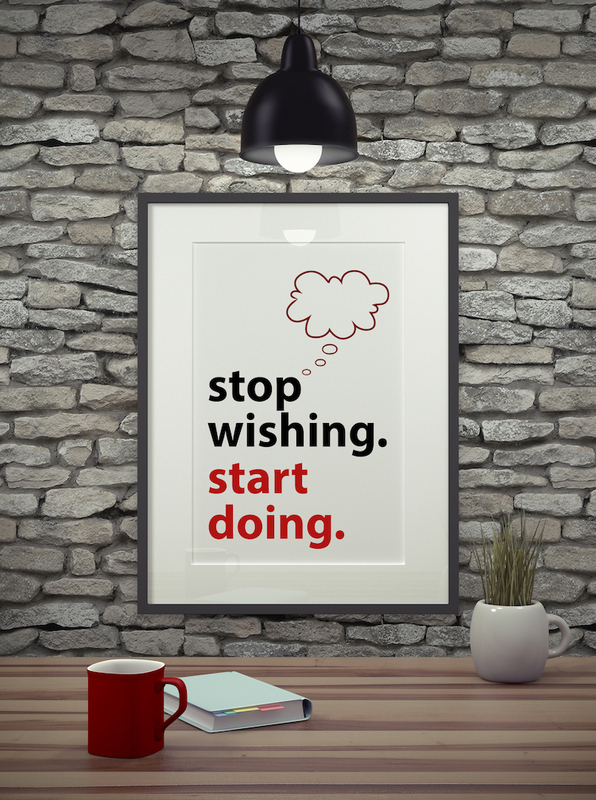 When you structure your goals, make sure you have set milestones that are reachable and can be celebrated. Take a break to reflect on your journey and how far you’ve come. Then reward yourself with whatever makes you feel good: a massage (for those tired shoulders at the computer), clothes, some time to yourself. Or the good old standby: chocolate. 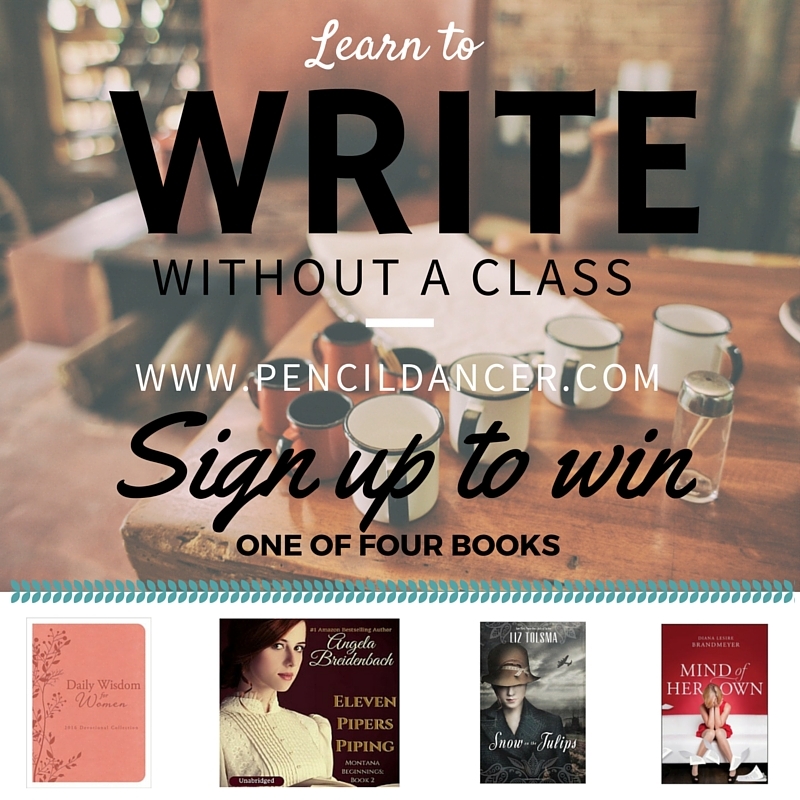 This is the last week to enter the giveaway to win one of four books by the Pencildancers. Please sign up for our newsletter on the form in the sidebar to the right. You'll be entered in a giveaway to win one of four books by the Pencildancers. Our newsletter subscribers will get special content from us several times a year, including writing tips, notices of giveaways, new releases, and other information we think you will be interested in. As a subscriber, you will have access to all of this information before our blog readers, and some of it will be exclusive to newsletter subscribers.